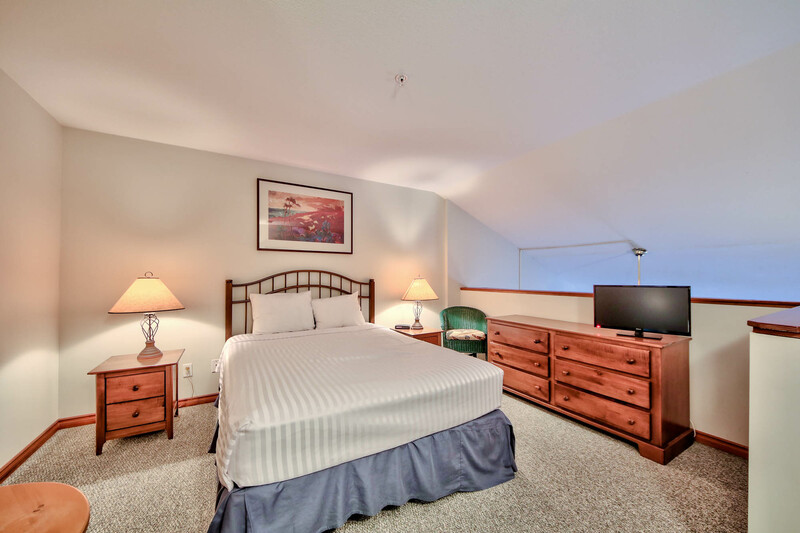 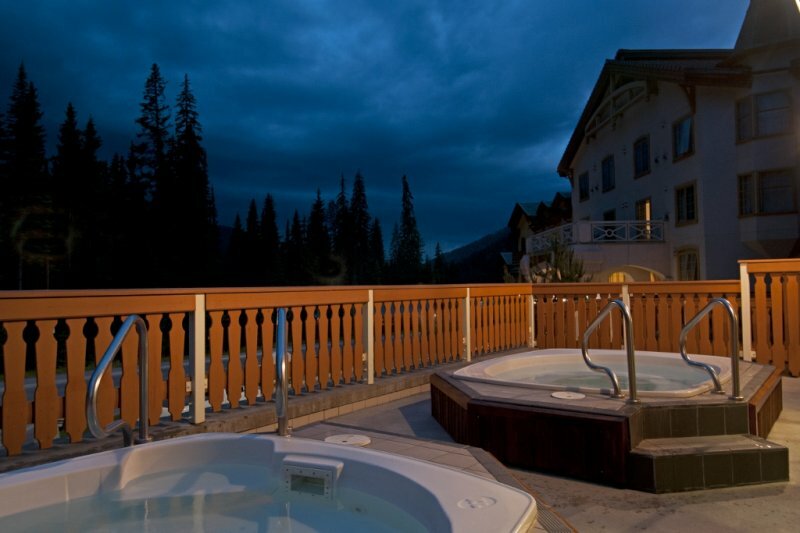 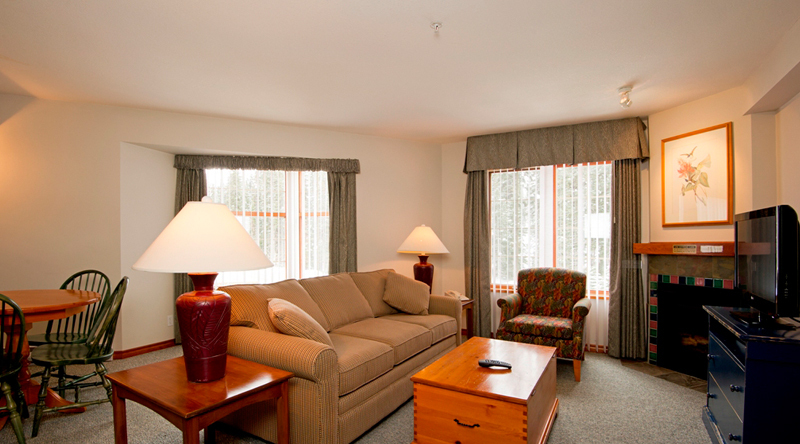 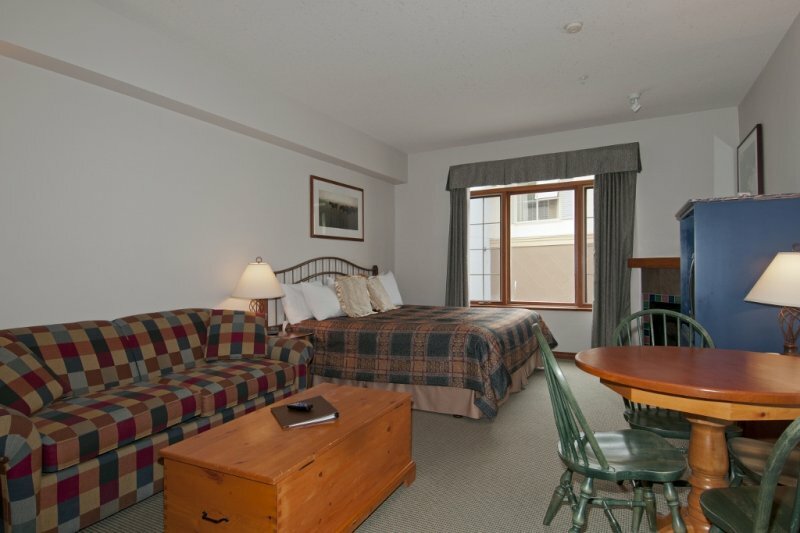 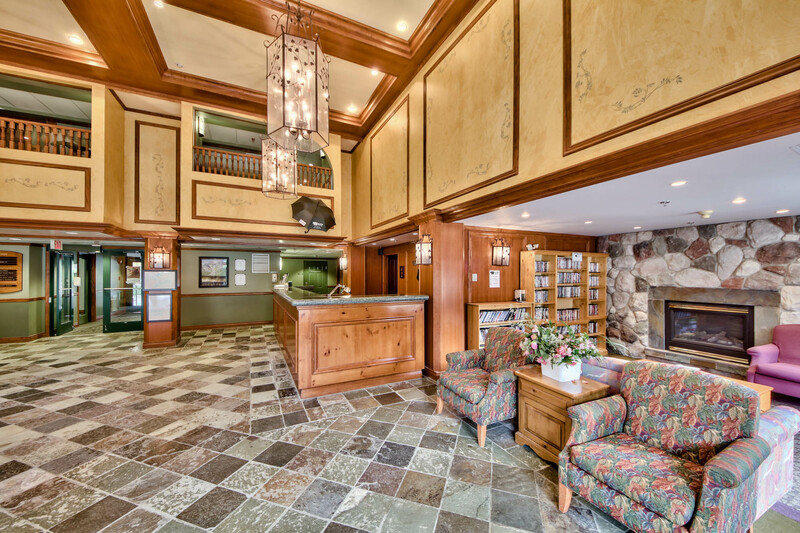 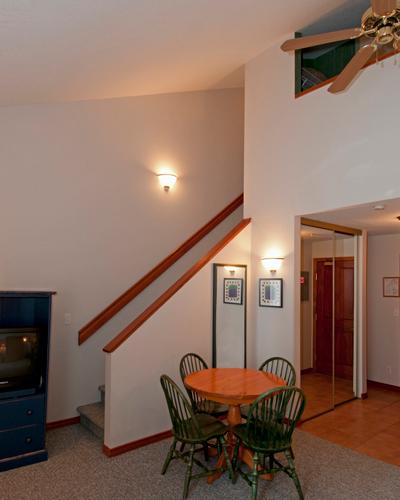 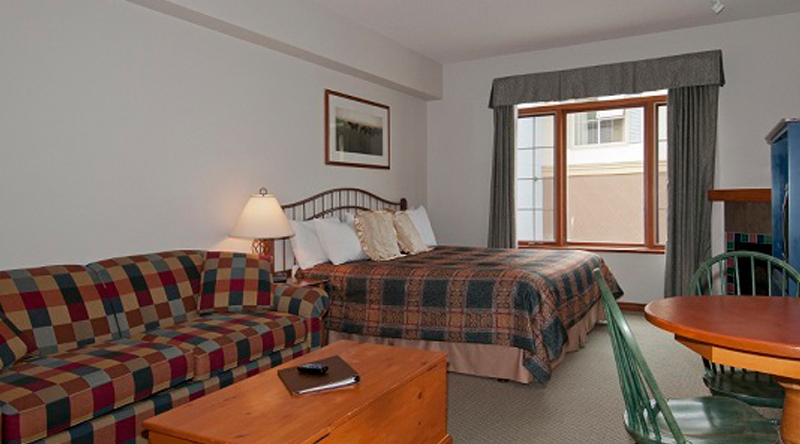 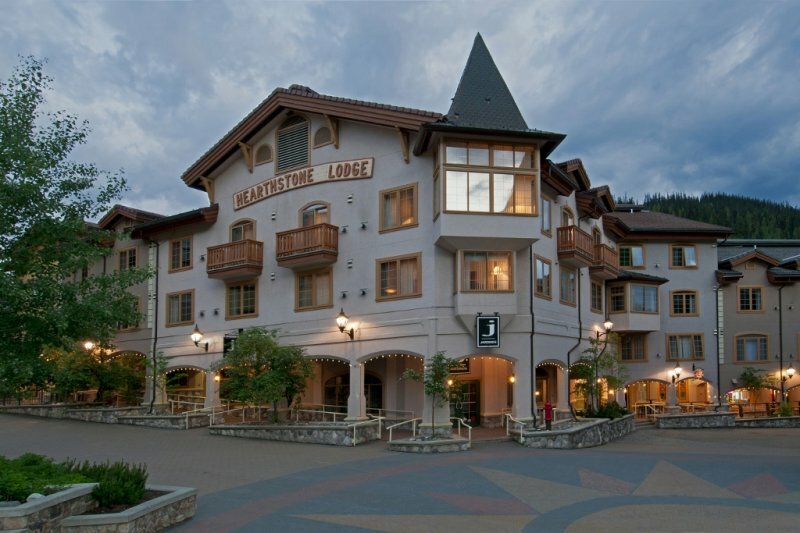 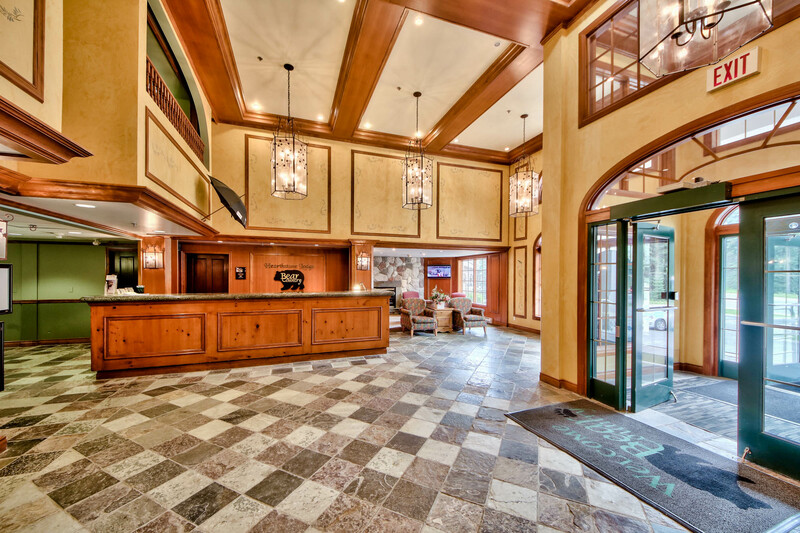 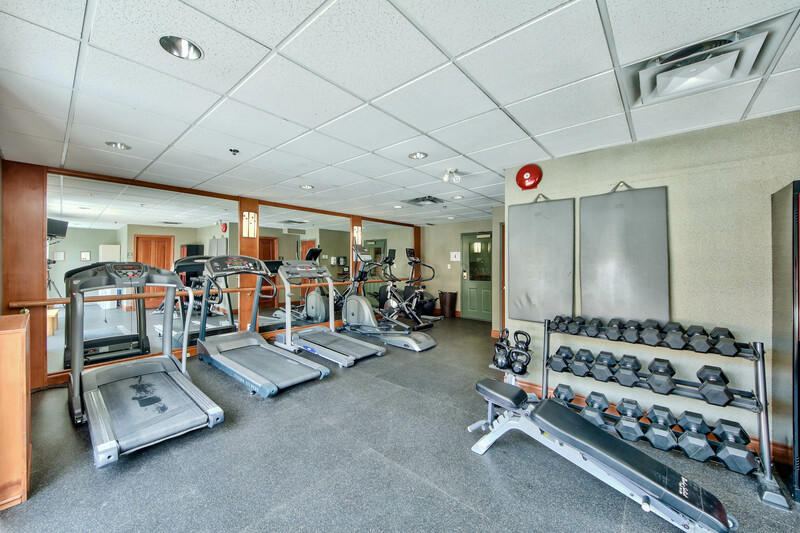 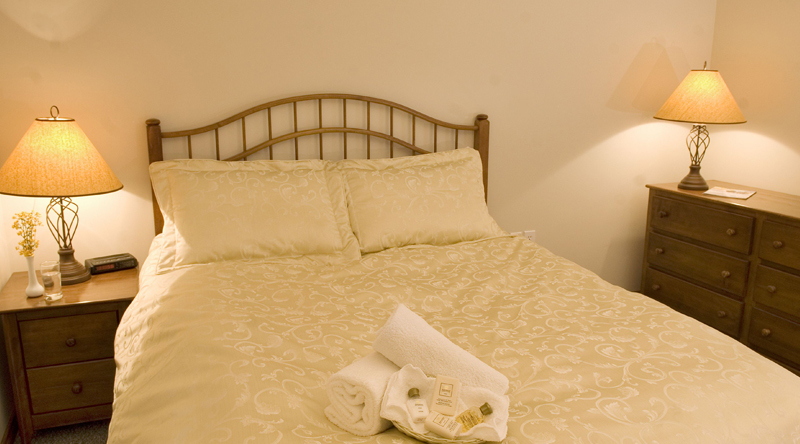 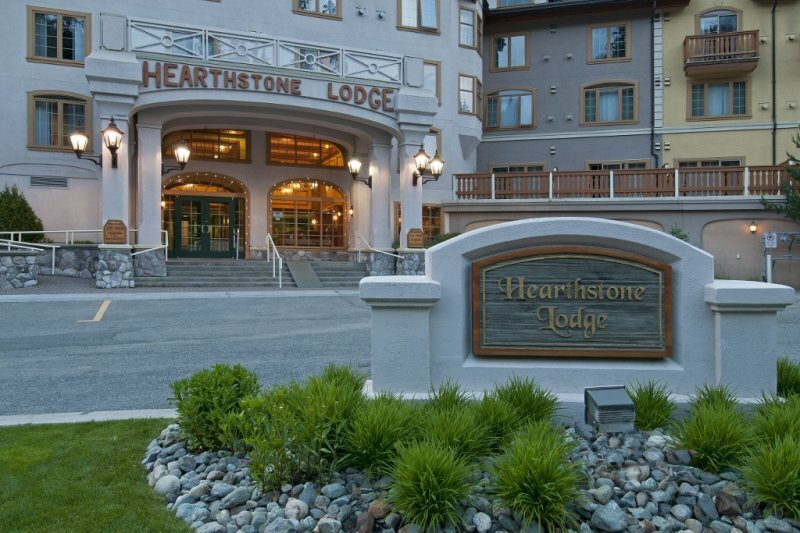 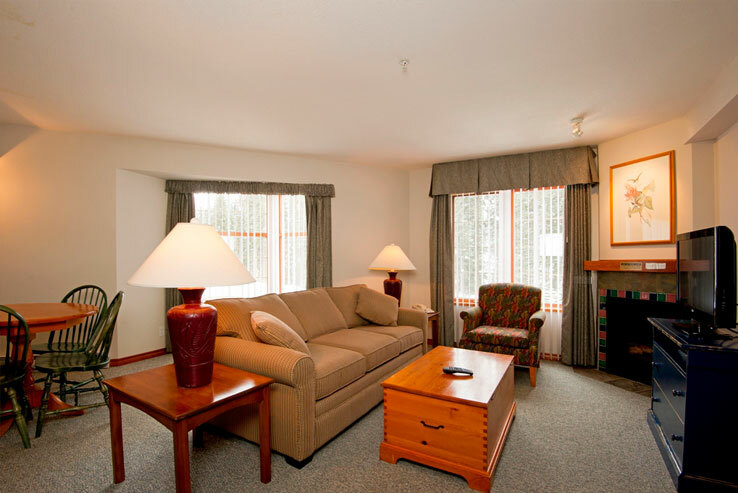 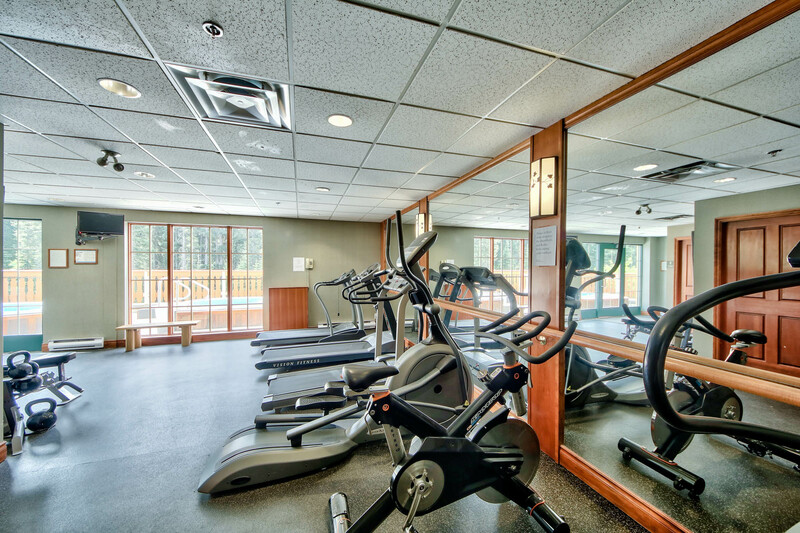 The Hearthstone Lodge is amongst the best hotels in Sun Peaks Resort. 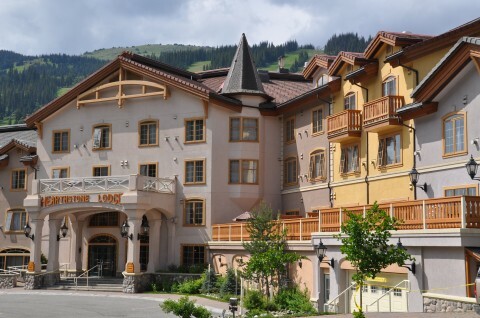 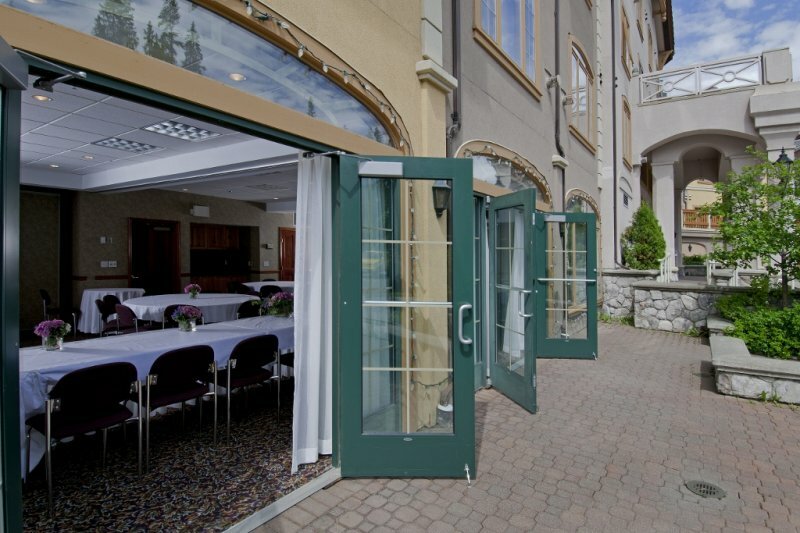 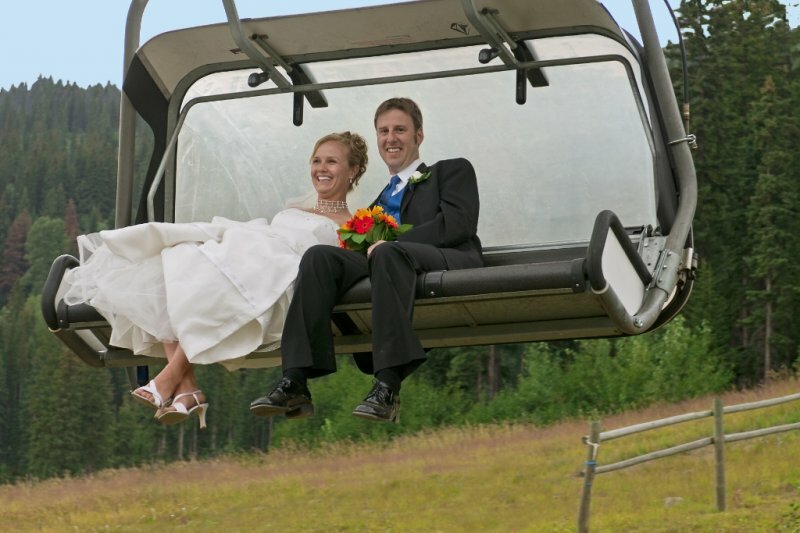 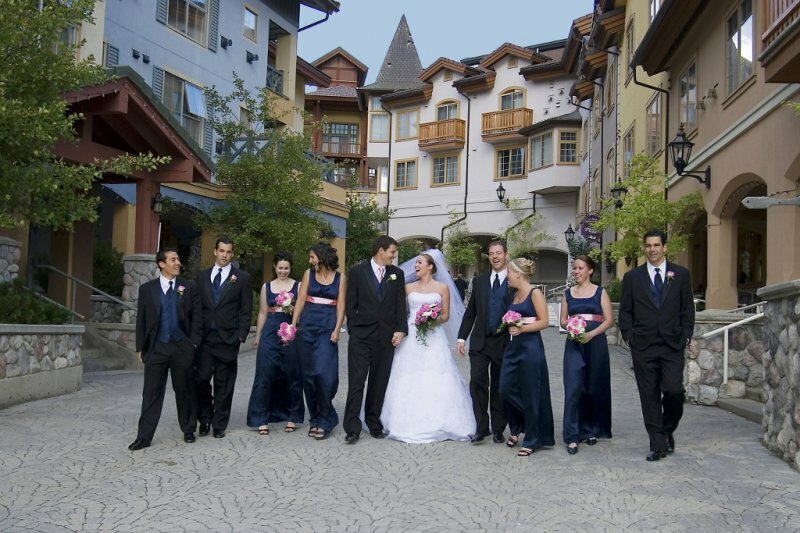 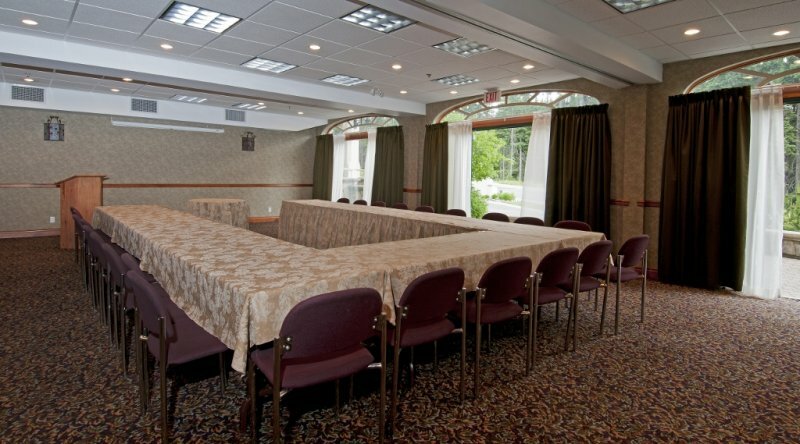 We take pride in offering year round Sun Peaks vacation packages, Sun Peaks ski packages and top notch meeting venues. 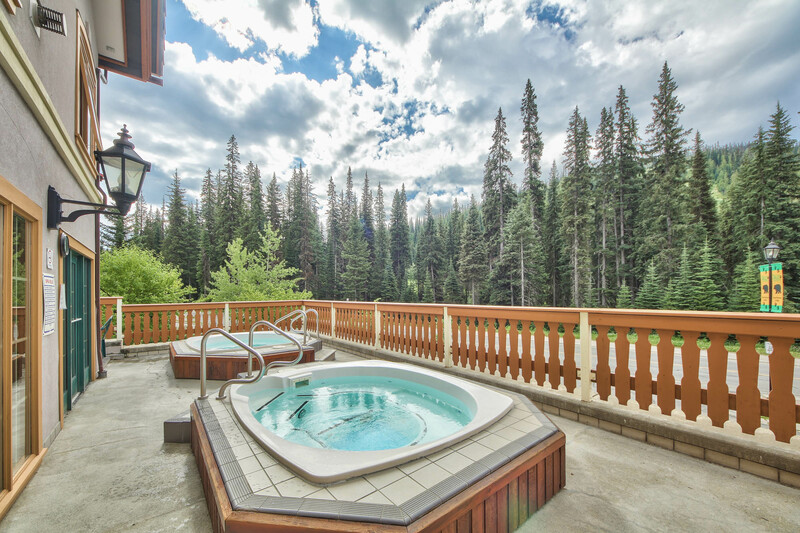 Please cruise through our gallery of our hotel in Sun Peaks photos and Sun Peaks videos. 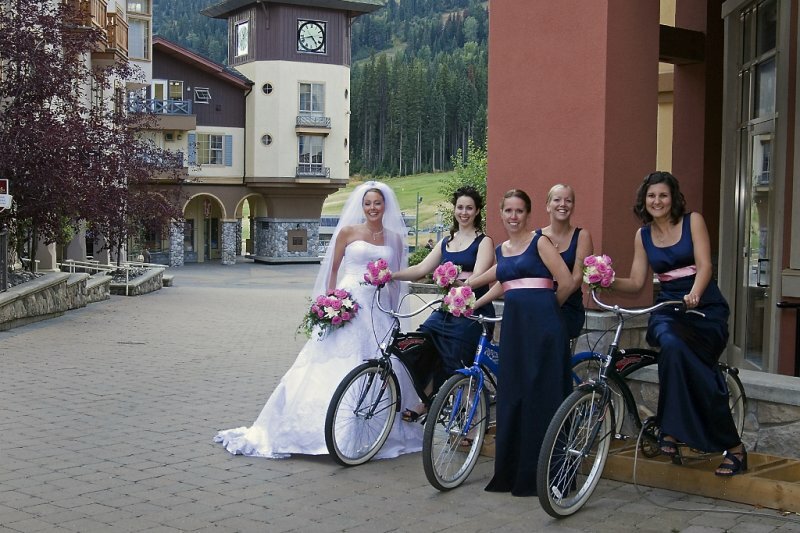 We also invite you to share your photos as well!